Designed specifically for babies and young children under the age of 1, the PARI BABY combines efficient aerosol delivery with practical application. 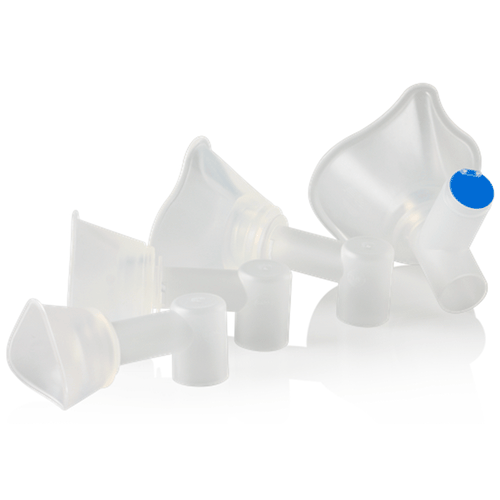 PARI BABY is the only tight fitting (non-latex) mask designed for use in the delivery of Pulmicort Respules (AstraZenica), but is suitable for all approved nebulizer solutions. A rotatable elbow piece allows for multiple delivery positions; treatments can be given lying down, sitting in a lap or stroller, or standing. 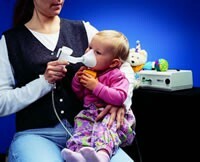 It is a reusable nebulizer, lasting 6 to 12 months and can be cleaned in the dishwasher, boiled, or autoclaved. 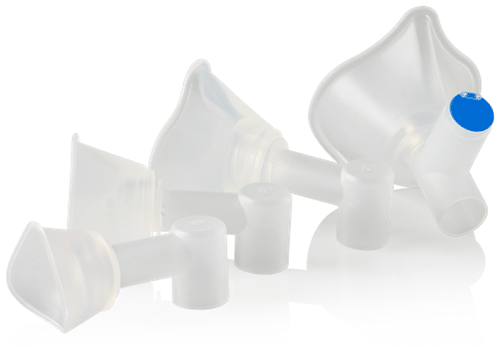 It features a comfortable, reusable, soft, clear silicon mask with minimum dead space. No increase in respiratory effort is required from the patient.